As many of you might know, there are a number of plus size designer collaborations available right now. Here are a few of my favorite pieces. I just can’t decide which I need more! So let me know in the comments which pieces you are planning to buy! I thought I’d do this countdown style – beginning with what I want to buy today! 2. Paradise found one-piece swimsuit 3. 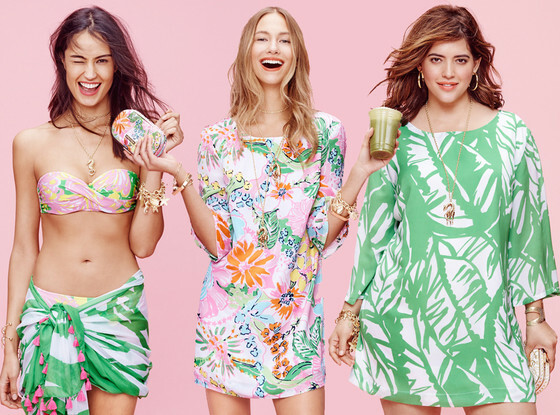 Nadia Embossed Asymmetric skort And last – but certainly not least — The Lilly Pulitzer plus size *GASP* line for Target available April 19! See the collection here!